XMedia Recode 3.3.4.5 is a very powerful media converter which can convert all known media files. This free download is a standalone installer for XMedia Recode for Windows 32bit and 64bit. XMedia Recode 3.3.4.5 is an Audio/Video converter that has a wide range of options for converting different media formats which include 3GP, 3GPP, 3GPP2, ASF, AVI, AAC, AC3, AMR, AVISynth, H.261, H.263, H.264, M4A , OGG, PSP, (S) VCD, DVD, FLAC, FLV, m1v, M2V, M4V, MPEG-1, MPEG-2, MPEG-4, Matroska (MKV), MMF, TS, TRP, MP2, MP3, SWF , MP4, MP4V, MOV, VOB, WAV, WMA and WMV etc. A user-friendly environment is provided to make the tool simple and easy to use along with a light-weigh environment to do the conversions by consuming fewer resources. You can cut the parts of the videos and get the desired output. 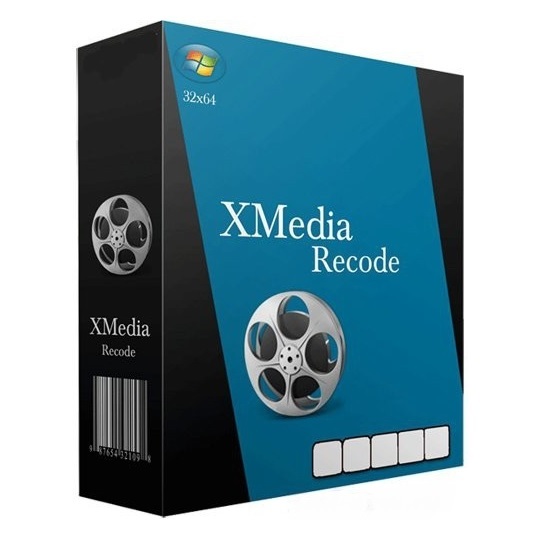 This version of XMedia Recode has a bundle of other options for converting media files for example video editing, color correction, frame color and padding, Encoding of audio and video files, Zooming and much more. It also provides support for converting DVD files to other different versions. Click the link below to download the standalone installer for XMedia Recode for Windows x86 and x64 architecture. It is compatible with all the latest versions of Windows.